A diet rich in fatty-fish may be the key to fighting childhood asthma, a new study has found. 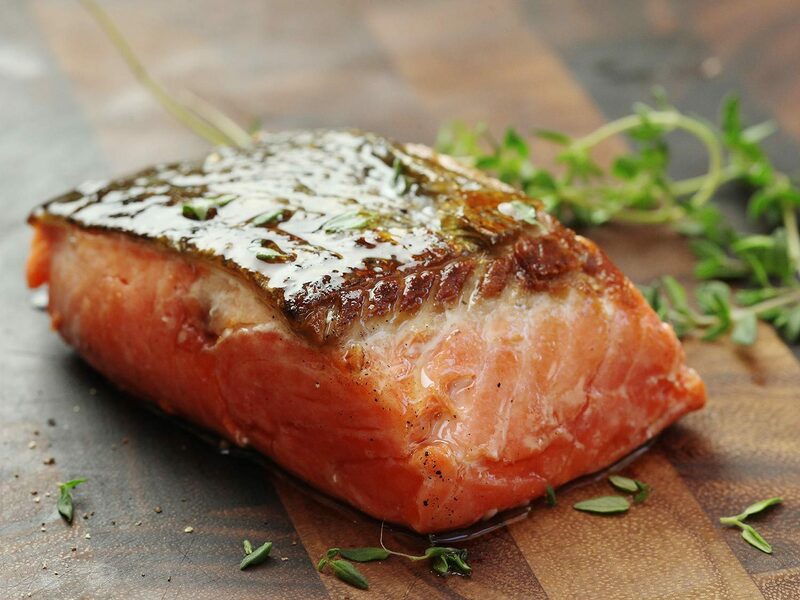 The trial, led by researchers from La Trobe University in Melbourne, has shown eating fish high in good-fats such as salmon, trout and sardines as part of a healthy diet can reduce the symptoms of asthma in children. Seafood Industry Australia said it was a potentially “easy and effective” treatment for asthma suffers. Lead researcher Maria Papamichael said the findings added to a growing body of evidence that a healthy diet, inclusive of seafood, could be a potential therapy for childhood asthma.